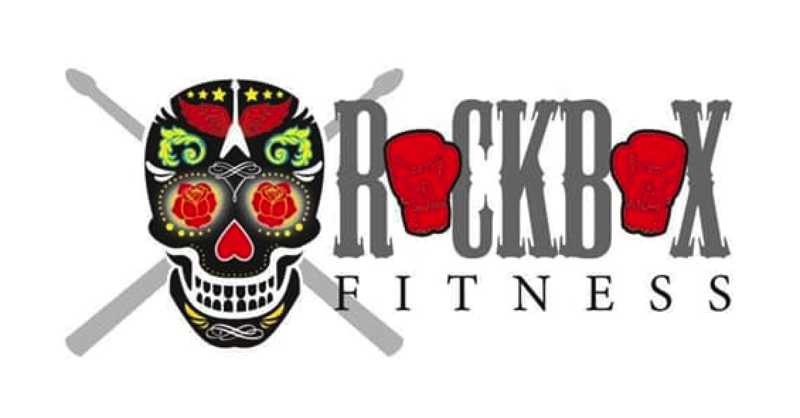 RockBox is a fitness class with a difference! A stress busting, therapy session for the body and mind. Kick, punch and smash sticks to classic and modern rock tunes! The gains from a RockBox class are endless! From the obvious weight, inch loss and toning benefits, there is also an added element of huge stress relief that anyone can benefit from. This is why it's called a therapy session. Improving confidence, reducing stress and anxieties. Gain a better quality of sleep therefore aiding both the body and mind. Boxing for fitness not only works the whole body but improves fitness, stamina, co-ordination, motor skills and muscular strength. Releasing aggression in this way is also very therapeutic. The drumsticks are an added fun element that works perfectly with the Rock Music and is also very therapeutic. Contributing to motor skills, hand-eye co-ordination and all over body muscle toning to high reps. The toning tracks with the sticks in between the boxing tracks means that this interval style exercise is both beneficial and sustainable. The use of classic and modern rock music is both motivating and empowering. Embrace the rock star within you!! You will find the combination of all three elements is a great way to let off steam in a safe environment and have fun while gaining fitness and body confidence.